Playoff season has come to an end, and only the best of the best remain. 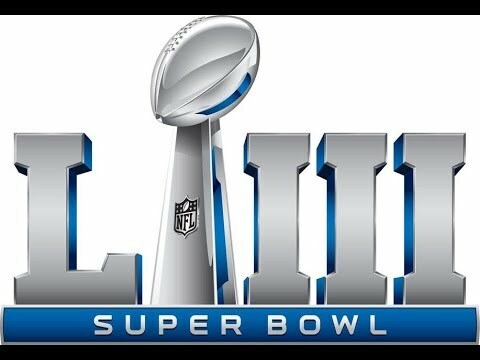 That’s right folks, Super Bowl time is here! On Sunday February 3rd, at 4:30pm MST, kick off for the big game will take place. 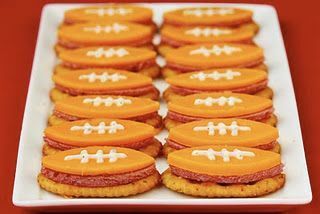 Although many people just watch the game for the commercials, or the half time show, the real fun is getting together with friends and family for the party! Traditionally the food of choice for Super Bowl parties is finger foods, such as Buffalo wings, chips, crackers, pretzels, and of course a variety of dips. 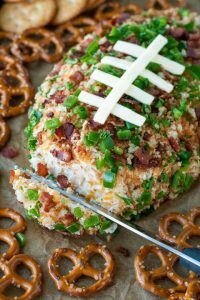 There are many other options of foods to serve, and the internet is full of great recipe ideas to satisfy any game day cravings. With all the delicious options, the real question is how do you display your food, and keep everything warm and fresh for your guests? Well look no further, Front Range Event Rental has you covered for all of your Super Bowl party needs! 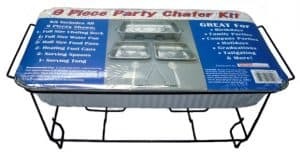 Disposable items: FRER currently has plates, napkins, cutlery, and other various items on clearance. For Super Bowl themed parties, consider yellow napkins to represent penalty flags, or red napkins to represent challenge flags. Of course using brown plates or napkins is a great idea to match the football itself! 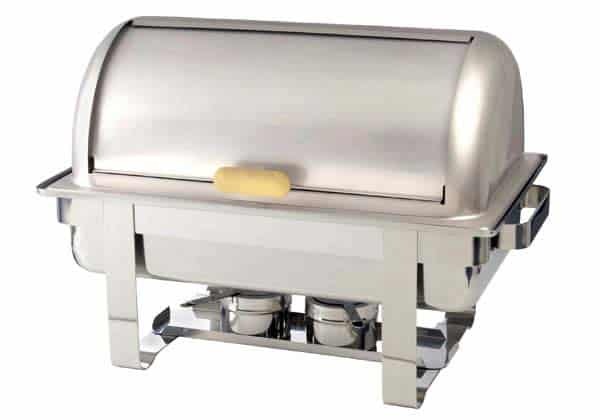 Non-clearance items, such as Kwik Covers, are a great option for covering food service tables. Create your own football field using a green Kwik Cover and some white tape to make ‘lines on the field’, or a black Kwik Cover with white tape stripes to recreate the look of a referee uniform. If you would like to decorate with your team’s colors, you can do that too! 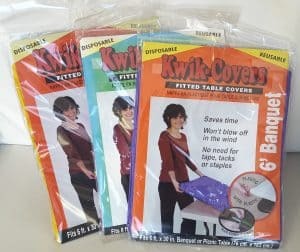 FRER carries Kwik Covers in a variety of color options to work with any theme. 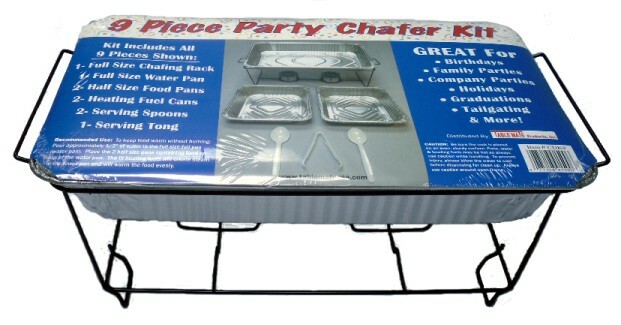 For disposable serving options, ask about our disposable chafers! 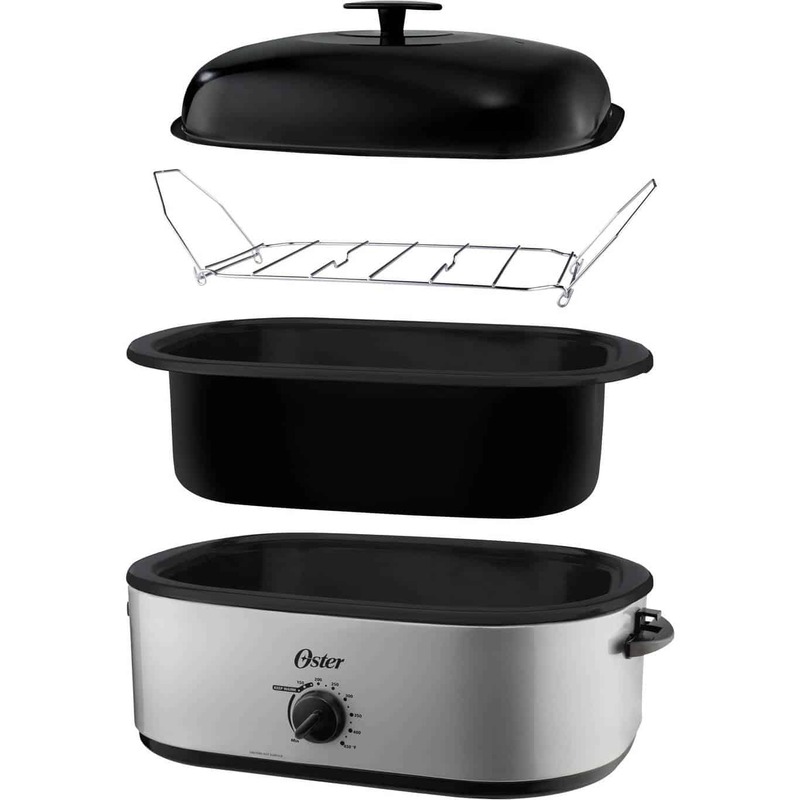 Keep in mind, clearance item quantities are limited, so call or stop in today! Rental items: You may not have tables sitting around your house that are large enough to serve food to all of your guests. If that is the case, FRER has great options. 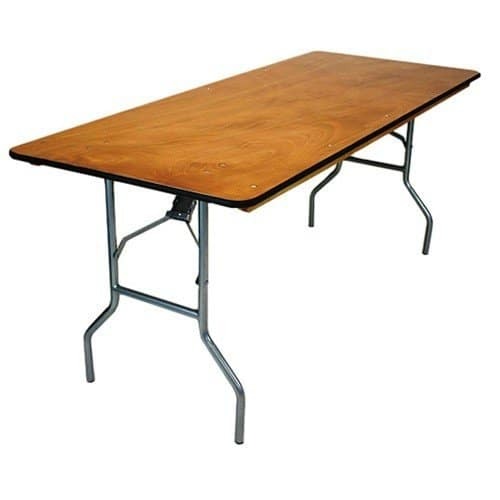 Both 6’ and 8’ banquet (rectangular) tables are the perfect style for food service. 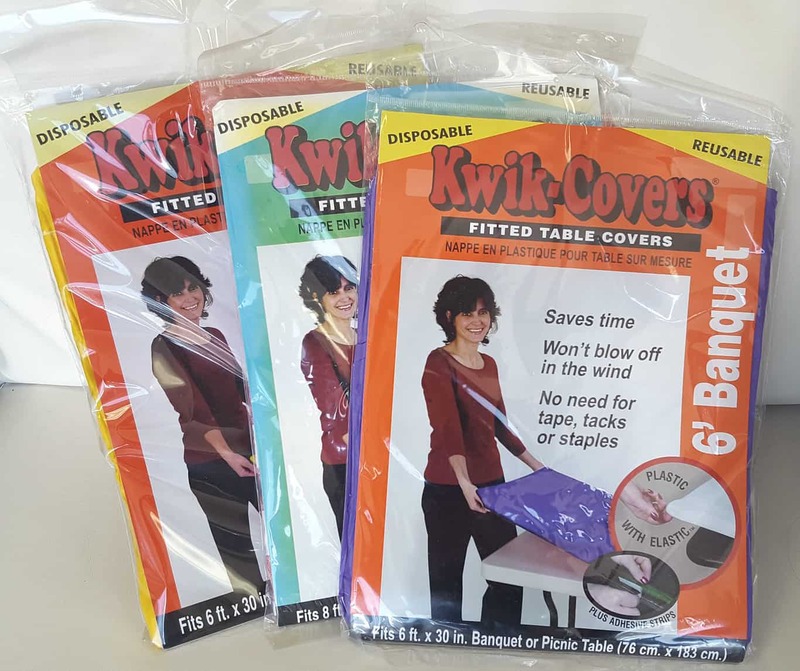 Kwik Covers are available to fit both sizes of table! Want to have a slightly classier Super Bowl party? 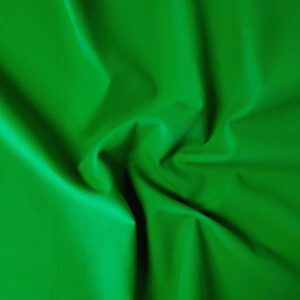 FRER also offers cloth linen rentals in a variety of color choices. 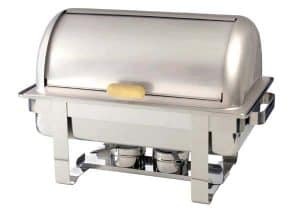 Serving platters, and bowls, are also available for rent, as well as chafers in 4qt and 8qt sizes to keep your food nice and warm. Be sure to remember sterno fuels! Roaster ovens are also a great rental option, as you can use it to cook your chicken wings and keep them warm to serve. 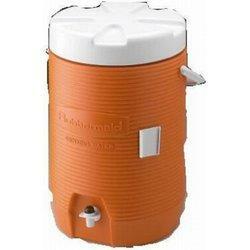 5 gallon water coolers are another great rental item, and will help you feel like you are part of the team. 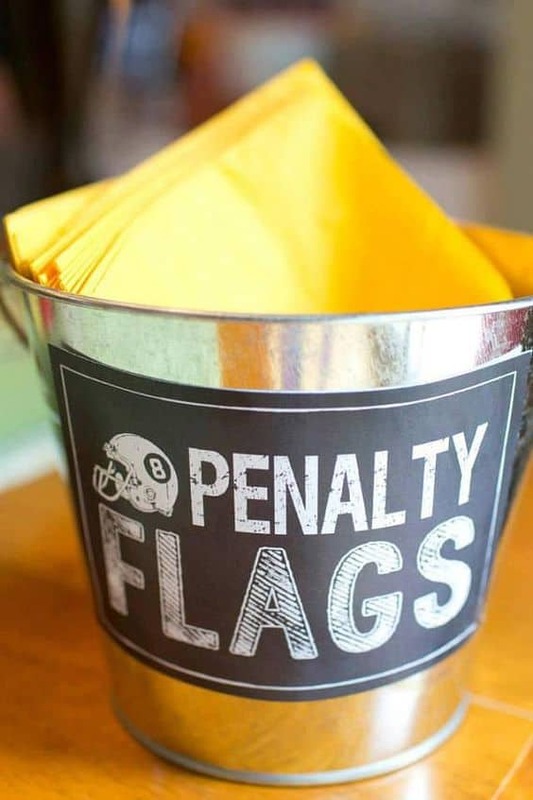 Just make sure your guests know you don’t want it dumped on you at the end of the game! FRER can also take care of any extra chair needs, and even lounge furniture, to ensure all of your guests have a place to sit and enjoy the game. For all of your game day needs, call FRER today at 970-221-3159 for a quote. 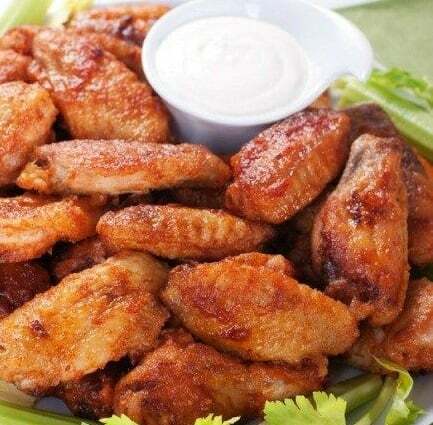 The big game is this Sunday, so don’t delay! Give us a call, or stop on in to our showroom (Monday-Friday 9am-4:30pm) to check out all of our rental items and disposable options. Thanks for reading, and happy Super Bowl party planning!